Event: The Future of Making Things is Now. Are you ready? 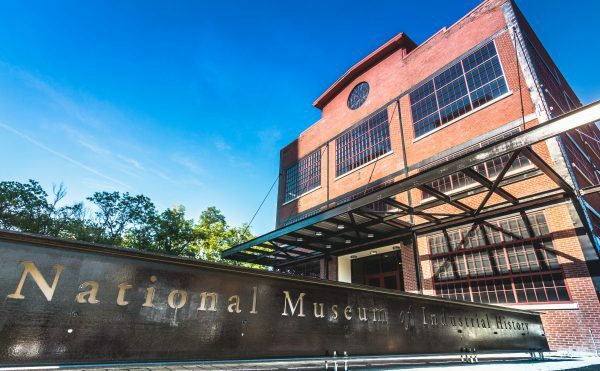 Join us at the National Museum of Industrial History in Bethlehem on October 25 to learn more about the Future of Making Things and take a look at America’s Industrial past. Hear from a panel of presenters including Autodesk and Synergis technical experts. And the day isn’t complete without visiting the exhibits at the museum.